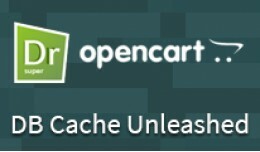 This plugins sole purpose is increasing OpenCarts database performance and efficiency (both user and administrator area). 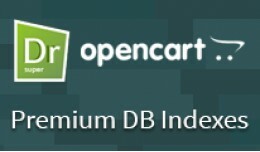 It will decrease page generation time by multiple factors depending on server hardware and number of data (products/categor..
SD Premium DB Indexes - boost database performan..
Maybe you want to check demo store before reading description? What is cache? Let's say that we have a very complex function that is used in our computing program very frequently. One way of speeding up our computing system as a whole is t..